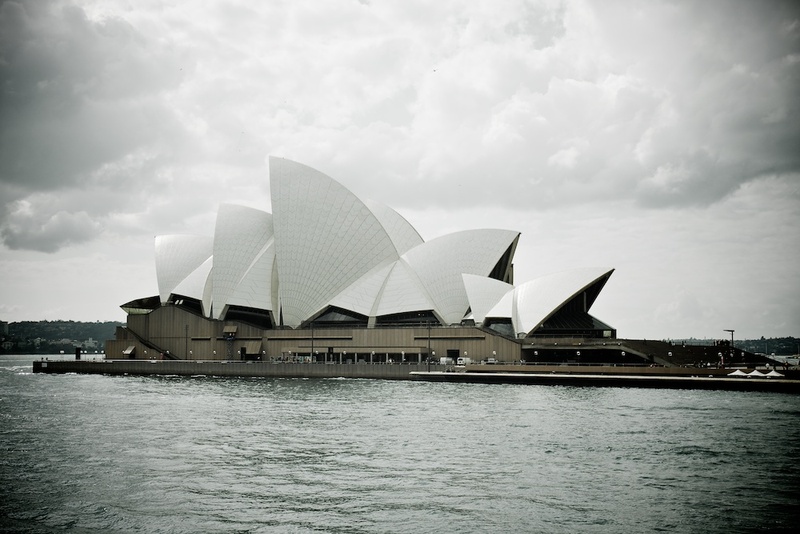 2012 – Sydney, here we come! I haven’t been making photographs or posting as much as I’d like to recently. That’s because we’ve been preparing for a huge change in our lives. 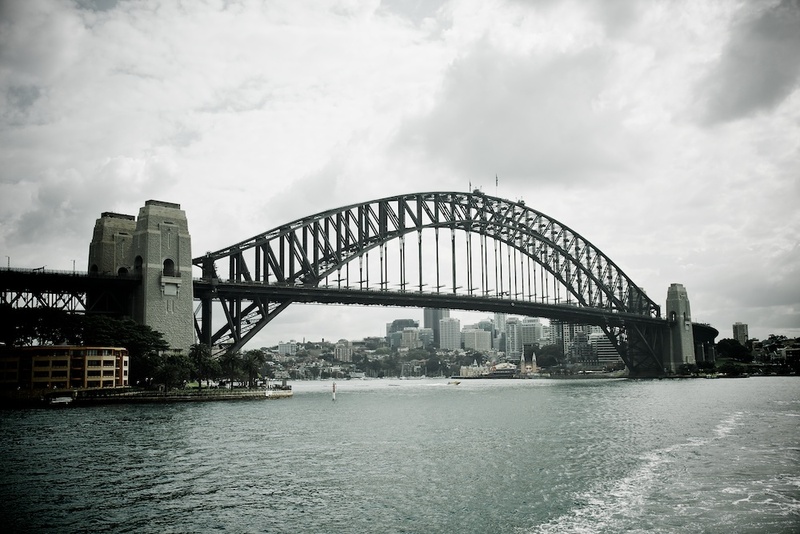 After several 5 a.m. Skype interviews, I have got a job in Sydney, doing something I enjoy. What a change it will be. We are currently living in Scotland, leaving for work in the dark, coming home in the dark, and doing our best to keep out of the freezing rain and gale force winds. Much as I love my current job, and Scotland, we will definitely not miss the winters. The process started long ago. I’ve always been interested in Australia, as long as I can remember. The unique flora and fauna, home of one of the oldest cultures, the incredible landscapes and space. By coincidence (really! ), my wonderful wife is Australian, and after jumping through lots of hoops (actually, far less than I had feared) to get my visa, off we go. Much of our determination to emigrate comes from wanting our son to be able to experience as many interesting things as possible. He got his first camera for Christmas, and is very excited by it, so I am looking forward to us exploring the country together and photographing as we go. 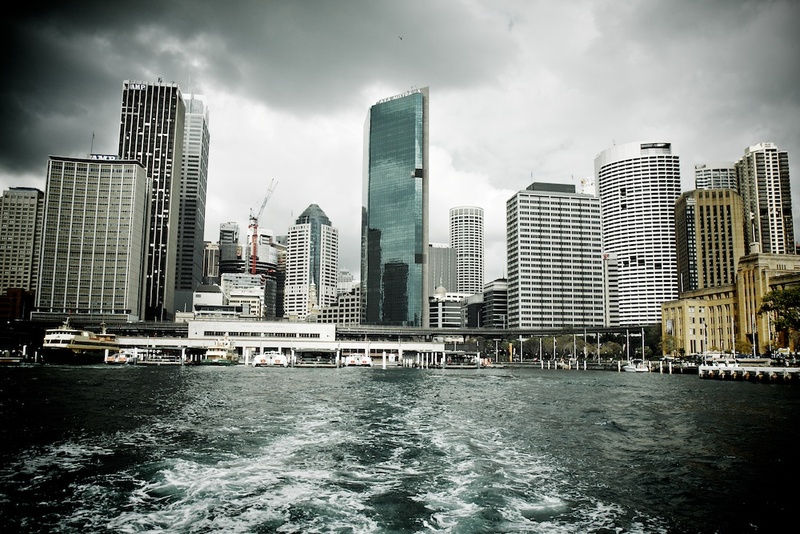 I went over to Sydney last year to do a bit of scouting for work, and although I was only there for a few days, I was captivated by the harbour. 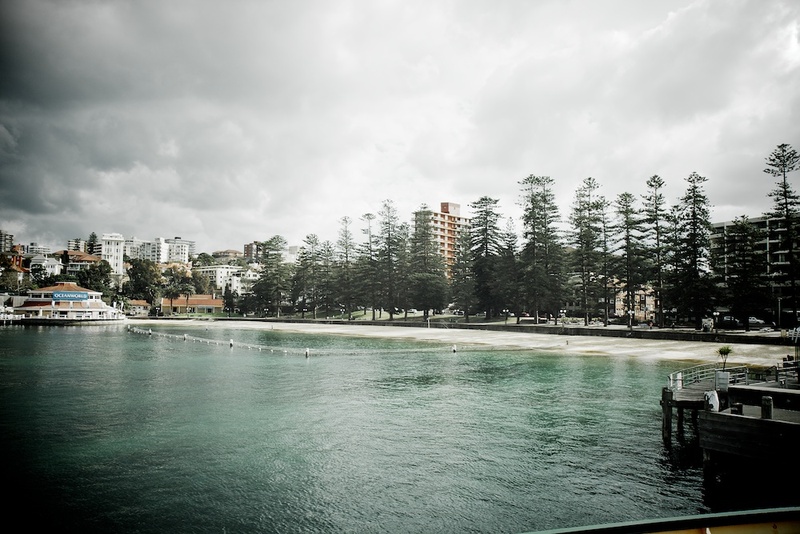 I stayed with some friends of friends in Manly, which is on the northern shore. 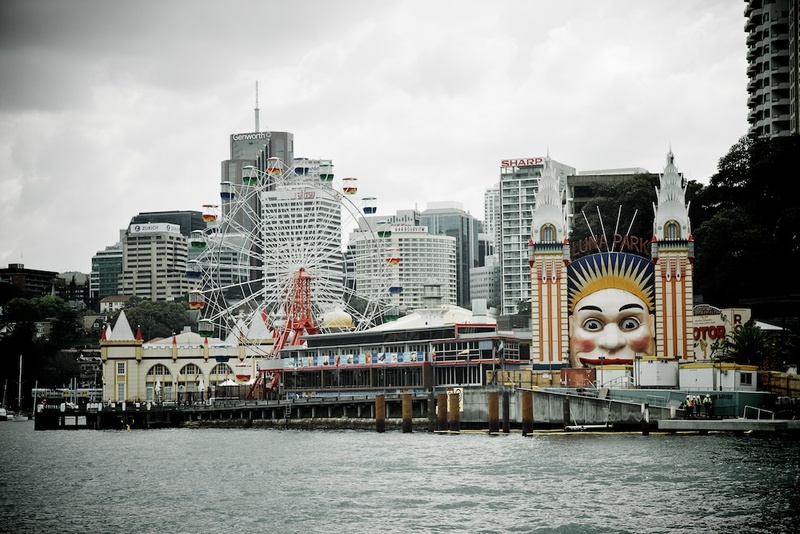 The ferry runs from here, all around the harbour, and to the Central Business District. Possibly the best commute in the world? A bit of trivia for you – the bridge was Middlesbrough, England, my adopted home town. 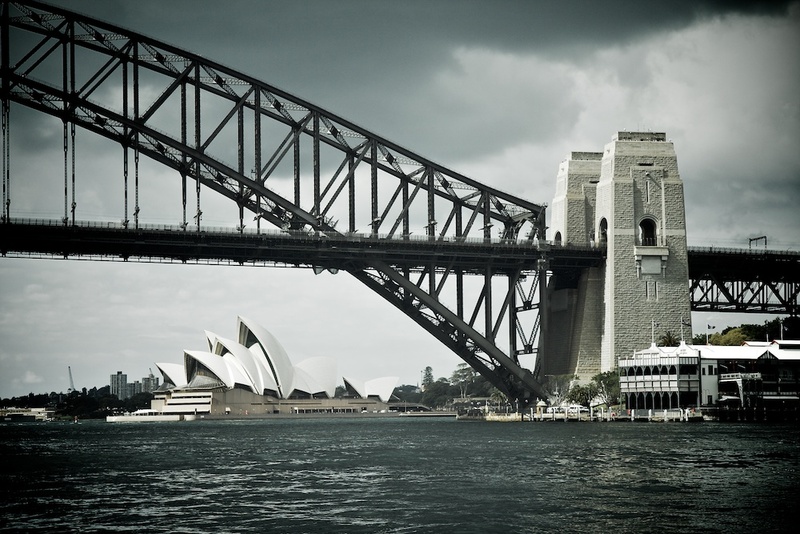 As the ferry docks at Circular Quay, one of the world’s most iconic buildings can be seen. I spent most of the next day there. Every angle revealed a new and dramatic view of the building. I fell in love with it. 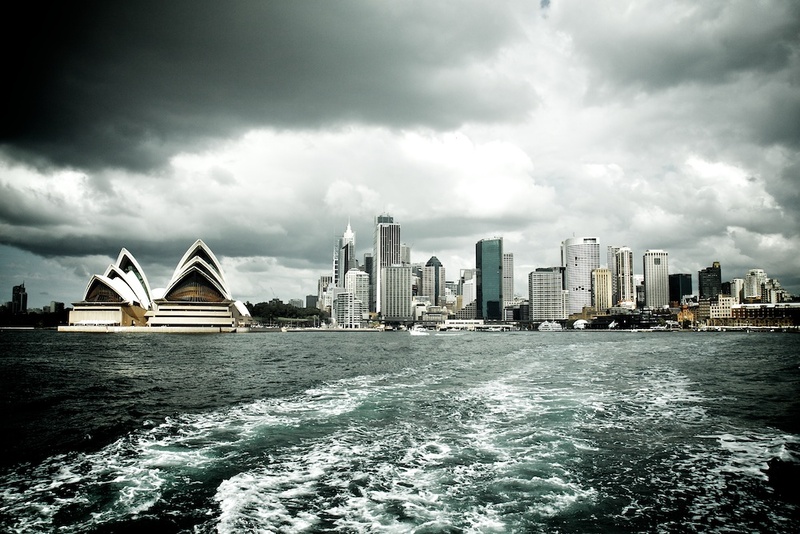 You can catch a passenger ferry that takes you all round the harbour area. It’s an incredible way to take it all in.